Last year Chinese smartphone giant, Huawei had hopes of finally being able to crack the US market through a partnership with the country’s largest carrier, Verizon. 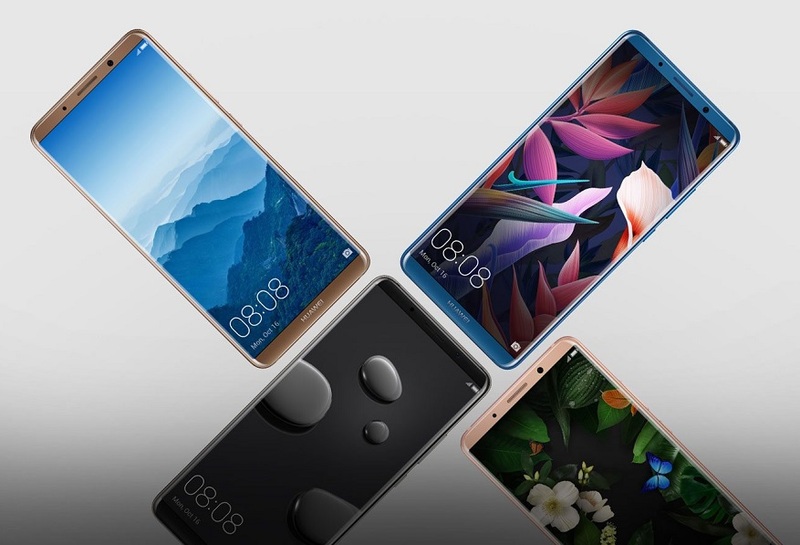 Huawei has been selling some of its products at US electronics stores and online but has had a minimal share of the American market, in which most sales are through carriers. Which is why the loss of the deal with Verizon, put a huge obstacle in the way of the Chinese firm’s ambition of conquering the US market. Well, now it seems Huawei will soon be dealt another blow. According to a report coming out of CNET, one of America’s biggest retailers, Best Buy will soon stop selling Huawei devices online, as well as in brick and mortar locations. A source has revealed that Best Buy has stopped ordering new Huawei smartphones and will continue selling the models in has in stock until supplies run out. The retailer is currently offering the company’s latest flagship, the Mate 10 Pro with $100 off. So customers can get the device for $699.99. Best Buy is also selling the Huawei Mate SE, which barely launched a few weeks ago, and the super-premium Huawei Mate 10 Porsche Design. Last year’s Honor 6X and Mate 9 are on clearance. The newer Honor 7X and Honor View 10 aren’t available at Best Buy. BestBuy and Huawei, both declined to make any comments on the matter. Even if Best Buy stops selling Huawei phones, customers looking to grab a phone from the company will still be able to do so from Amazon, B&H Photo, and Newegg. Yet, Huawei continues to be a pretty obscure brand, as far as US customers are concerned. So maybe, Best Buy purported decision of dropping Huawei phones has to do with the devices not selling all that well. The Chinese company can’t seem to catch a break in the US. Last month, the heads of CIA, FBI, NSA and other agencies warned consumers against buying phones from Huawei (as well as ZTE) citing privacy concerns.